In 2003, I traveled with my daughter to England, my first trip to that charming and beautiful country. I loved almost everything about it (with the possible exception of the huge roundabouts on M roads), but among my favorite things to visit were the glorious cathedrals. They are absolutely awe inspiring! I had to pare it down to four, and chose these, but I realize that I might have to create another set of cathedral note cards, a Set B perhaps! I love England's cathedrals and I hope you will enjoy sharing them in your correspondence. 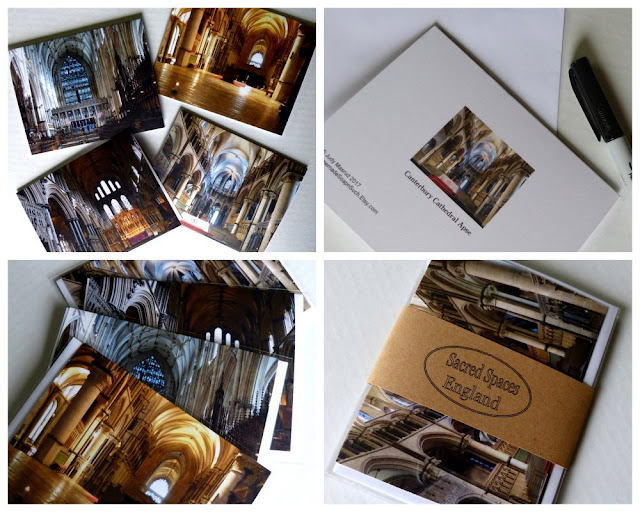 THIS LISTING is for one set of four premium photo greeting cards, 'SACRED SPACES ENGLAND.' It includes Canterbury Cathedral Apse; Becket Flame at Canterbury; York Minster Quire; Ely Cathedral. 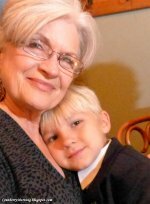 Your set of Sacred Spaces England photo greeting cards will be shipped in a rigid mailer to protect the greeting cards.